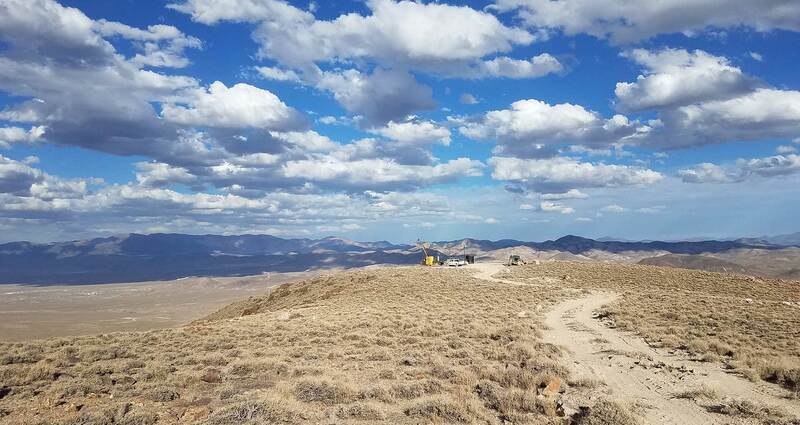 Just before Christmas I was at our Bruner gold project in Nevada, as we wrapped up a major 12-hole drilling program. The fact is, the results we've seen on our Bruner gold project are truly extraordinary. Plus, when you consider our main project, the Moss gold-silver mine which is expected to come into production in just a few months (Q2 2013), it seems to me that our share price is greatly undervalued. Remember --- the Moss contains more than 1 million ounces, making it a world-class deposit. And remember --- we expect to receive the results on those drill holes sometime later this month. And folks, if they're anything like the drill results we've seen to date, then there's no telling how big this discovery may become. I'll follow up with more in the next few days.